Drone video systems are a solution for anyone that has an interest in aerial video and photography. Drone video systems are used by film and tv crews, professional photographers, hobbyists, and everyone in-between. 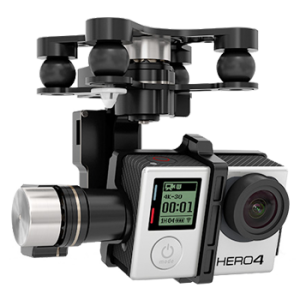 Many drone video systems utilize 4K technology, allowing the user to capture epic aerial video and photos in stunning detail. 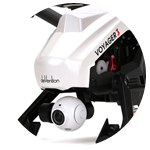 If you are looking for advice on which drone video system is right for you, reach out to our drone video system experts. Our experts can explain the benefits to using drones in aerial photography and videography, provide tips to novice users, suggest products for your specifications, and help you get started in this exciting industry. The drone aerial photography and video industry is taking off and there is no shortage of drone video system options available. 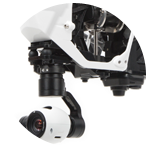 Companies like xFold, DJI, AEE and Walkera offer affordable to high-end drone systems depending on your needs. xFold offers professional level multi-rotor sUAV drones that offer the perfect combination between balance, weight, power and efficiency. 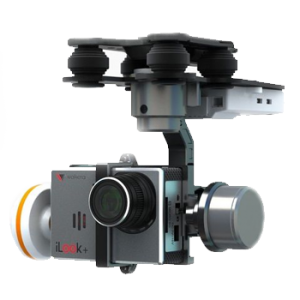 xFold offers four different sizes of drone video systems: xFold Spy, xFold Travel, xFold Cinema and the xFold Dragon. 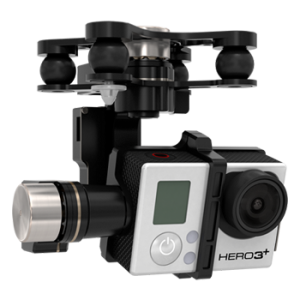 These xFold drone video systems support GoPro, DSLR cameras, and professional film cameras such as the Red Epic. DJI Innovations is the global leader in developing and manufacturing high performance, reliable, and easy-to-use small unmanned aerial systems. 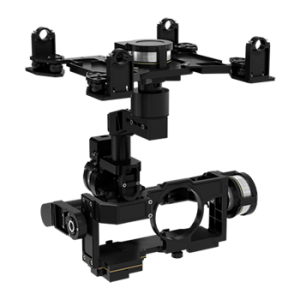 DJI offers the Phantom, Inspire, Ronin and Spreading Wings models. The Phantom makes flying accessible to anyone out of the box, while the Spreading Wings can be customized and tuned to carry the camera of your choice. Walkera produces aerial vehicles through the constant pursuit of excellence and determination to create the ultimate flying experience. Walkera offers the Voyager, QR, Tali, and Scout models. 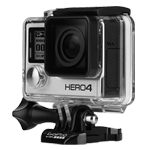 Beginners should look to the Voyager GoPro model or the regular Voyager which has its own 4K custom-made camera. The QR series is designed for photography organizations. AEE is the pioneer professional manufacturer specializing in development and application of wireless AV transmission technology. 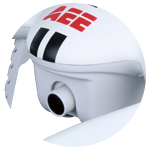 AEE’s AP series supports AEE’s S-series cameras and GoPro cameras. 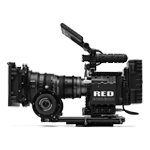 These cameras typically offer 1080P/50fps video. Other AP models with come with an integrated HD lens that offers 16MP still photos with a 144° wide-angle HD lens. 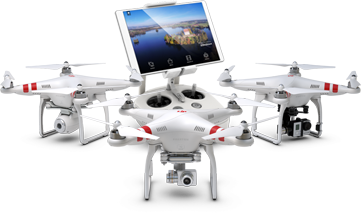 Drone video systems are compatible with most modern camera technology. 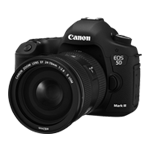 Depending on the system you purchase, you can expect at least 5MP photography and 720P video. Higher end systems offer 1080P, 4K video and 12+ MP photos. 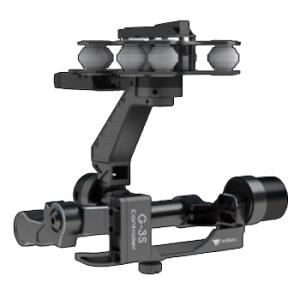 Gimbals are an integral part of drone video systems. 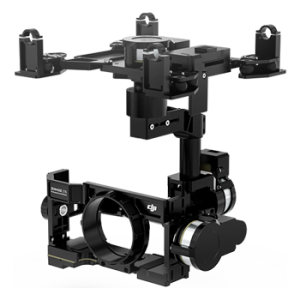 Many drone gimbals offer a 3-axis system which stabilizes your aerial system. 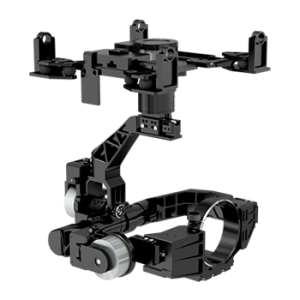 Look for brushless gimbals when shopping. 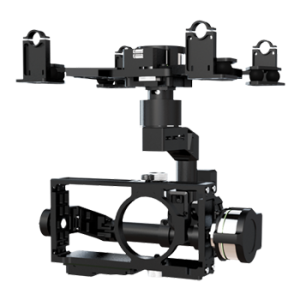 Gimbals are usually built specifically for a camera series.